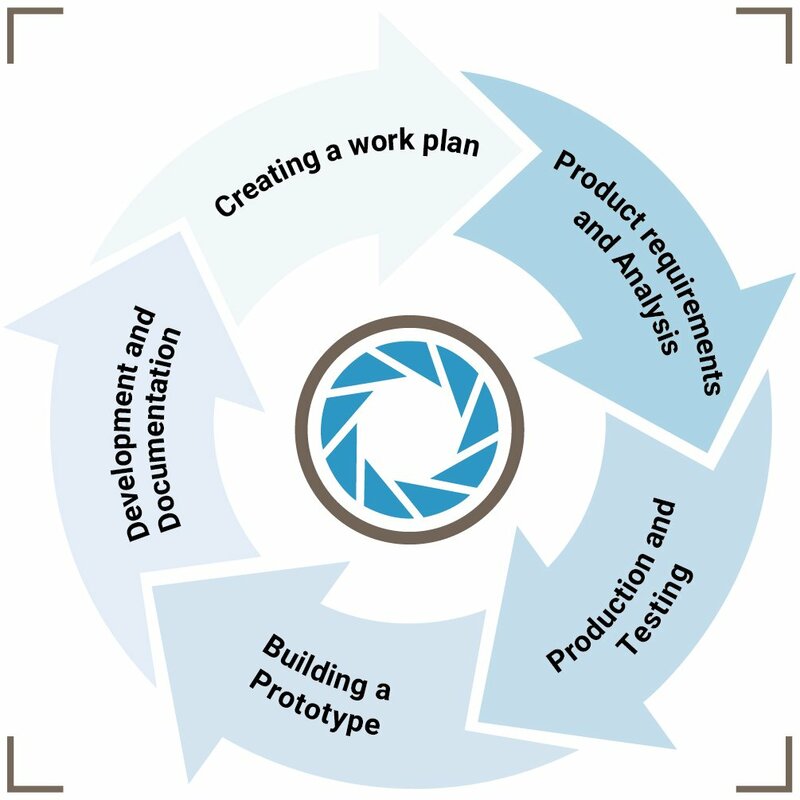 Novodes’ professional team is here to answer all your needs in the field of product development. We offer a product design service from beginning to end, intended for companies who wish to transform an original idea into an actual product. In addition, we are happy to provide specific solutions to different requirements in the fields of software, hardware and production, according to your needs. Furthermore, our experts will accompany you in every step of the process, even after development, in case alterations and improvements to the existing product are needed.